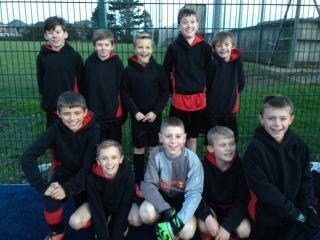 Last week our Year 6 Football team visited Plymstock School to take part in the first round of the Bettison Cup Football tournament. They boys played three matches, winning every single one and not conceding a single goal! A super achievement! This means that they have qualified for the next round on the 19th January! Good luck boys!